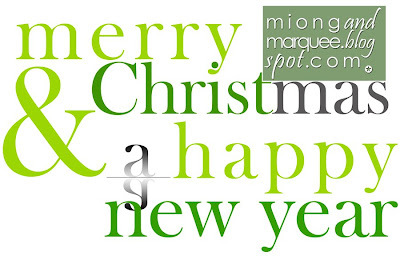 Matudnila.com - A Cebu Events Blog: Merry Christmas Guys! Home greetings Merry Christmas Guys! 8 comments: on "Merry Christmas Guys!" merry christmas miong! ayo ayo! thanks dong! advance happy new year! im sooo excited na to go to Cebu, sa March pa! R&D of Cebu, uhm Lexmark??? wow! pero bakit march pa yong punta ninyo sa cebu chyng?